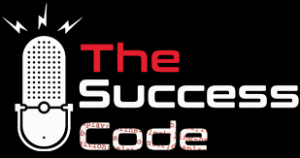 Decrypting the formula for success in business, life and health. Learn as lawyers, HR VPs, CFOs, and other CEO confidantes share battle tested strategies that drive success. with your host, Reid Middleton, a lawyer, insurance advisor and entrepreneur as he interviews All-Star business advisors from every discipline who share their real world lessons and secret tactics that took their clients to the pinnacle of success. We Topped a Few Lists. Find Out Which Ones.